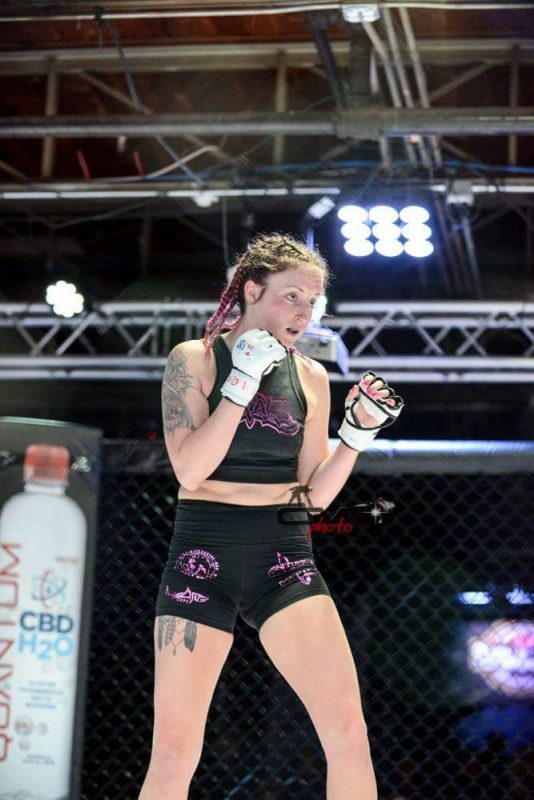 Where MMA meets CBD: Interview with Megan Winick! Frogsong Farm is based in Oregon, but has many dear friends and family members in Colorado. One such friend is MMA fighter Megan Winick! We’re proud to sponsor Megan and support her as she trains and competes. 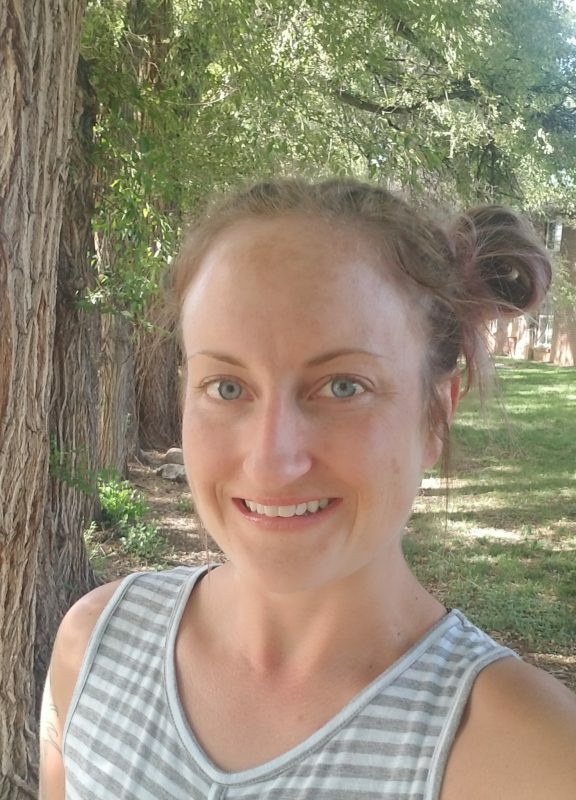 Megan was kind enough to answer a few questions for our FSF community. Curious about the harmony between sports and CBD? 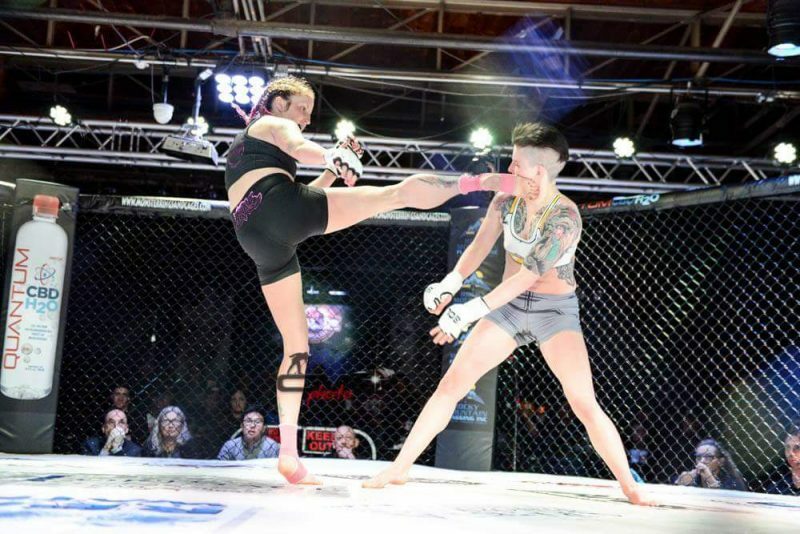 Read on to learn about mixed martial arts, life after addiction, and how she uses CBD to be the best athlete she can be. 1) For those who don’t know, can you share a little bit about who you are, what you do for a living, and what you are passionate about? spending time with my boyfriend, our two dogs, and my family. 2) How did you get started MMA fighting? fighting and without my teammates and coaches at Trials MMA! 3) What are some common responses you hear when people learn you are an MMA fighter? Are there any misconceptions of MMA that you’d like to clear up? lost by TKO. (Technical Knock-Out: when an opponent is injured during a fight and is unable to go on.) If you actually want to be good and be successful, it takes a lot of hard work, mentally and physically. 4) What is the greatest obstacle you have overcome in your personal life? adult. It took a lot for me to make this discovery, but I am really glad that I did! will help someone else through dark times. 5) What’s your big dream? Where do you see yourself in ten years? my life and being surrounded by my family and all the people I love. 6) Talk about your experience with CBD and why you are so passionate about it. to use their products helps me so much, especially with all the training that I do. 7) Do you have any special pre-fight or post-fight rituals? I always get my nails done the Thursday before my fight haha!! 8) Name three things you enjoy doing when you’re not training. 1. Hang out with my boyfriend and my family. That is my most favorite thing to do besides train. 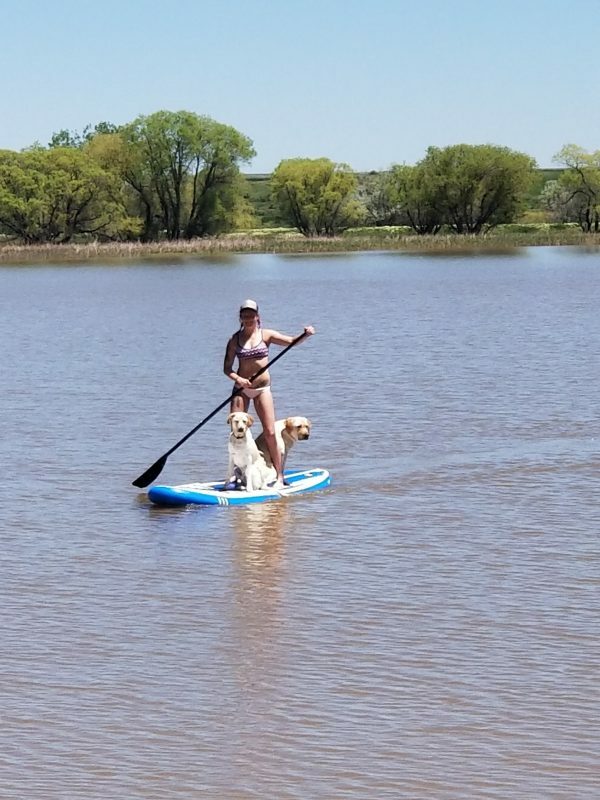 and I took them paddle boarding and it was so much fun! Just another huge thanks to Frogsong Farm for all of their support!! Thanks, Megan for sharing your story and partnering with Frogsong Farm! We are so impressed by your accomplishments, in the ring and outside of it, and we look forward to cheering you on in the future! Did you find Megan’s story inspiring? Please share with family and friends! Find out for yourself why more people are choosing CBD- shop now for pure, affordable CBD tinctures and salves. 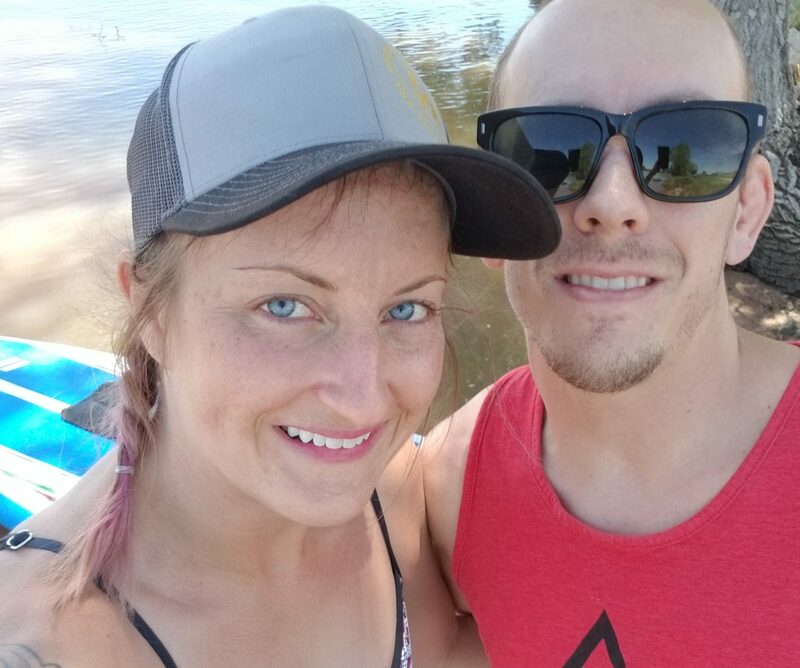 This entry was posted in People, Products and tagged athlete cbd, cbd and addiction, CBD oil, frogsong farm, hemp oil for health, kickboxing, MMA fighter, MMA fighting, Oregon hemp oil, organic cbd, workout recovery. Thanks, Megan and Becca, for a great interview. Megan, you have been a great inspiration and I look forward to long years of friendship while following your adventures.